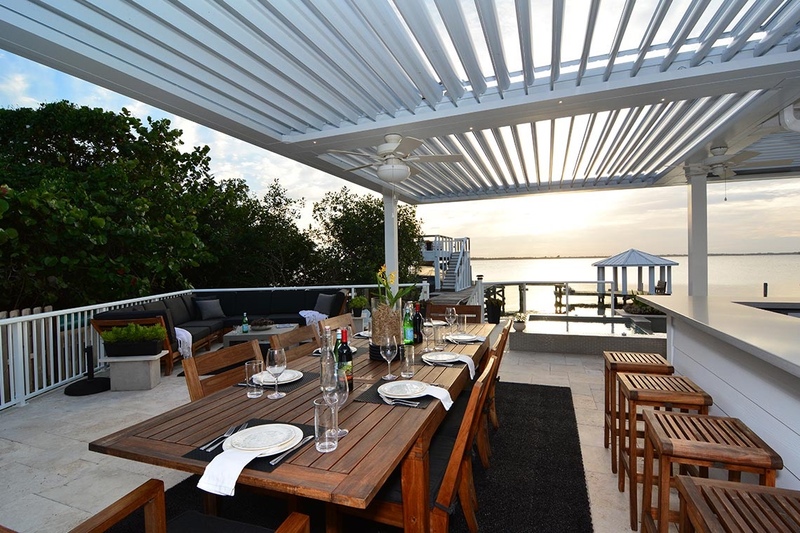 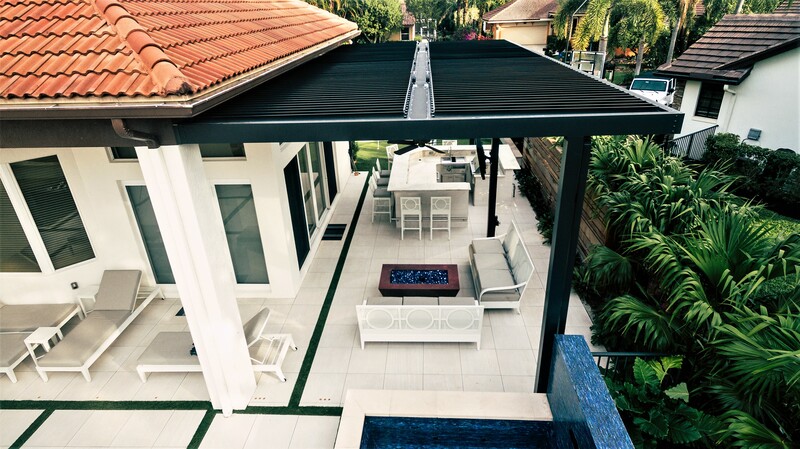 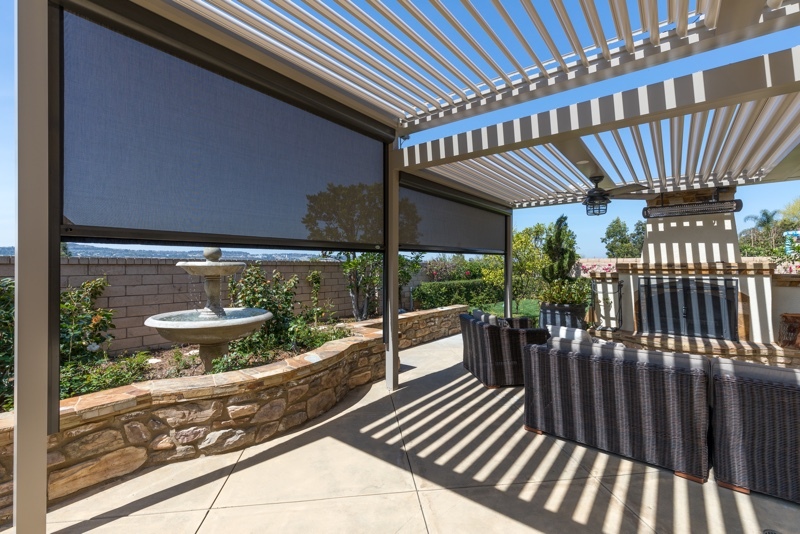 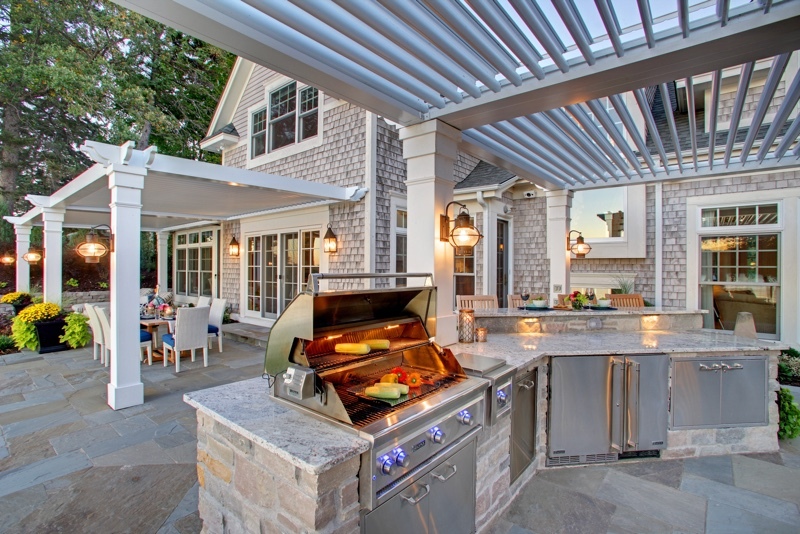 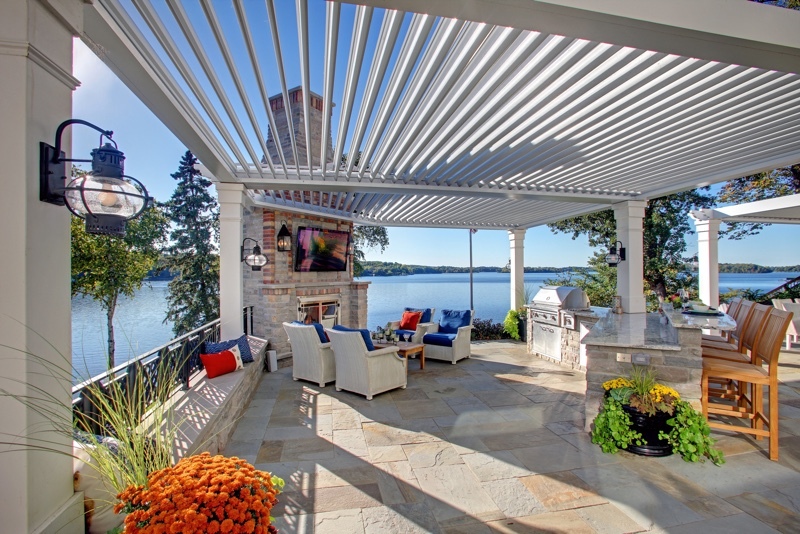 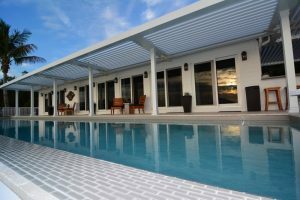 We provide home owners with custom solutions to enhance their outdoor space. 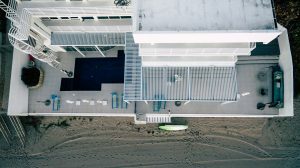 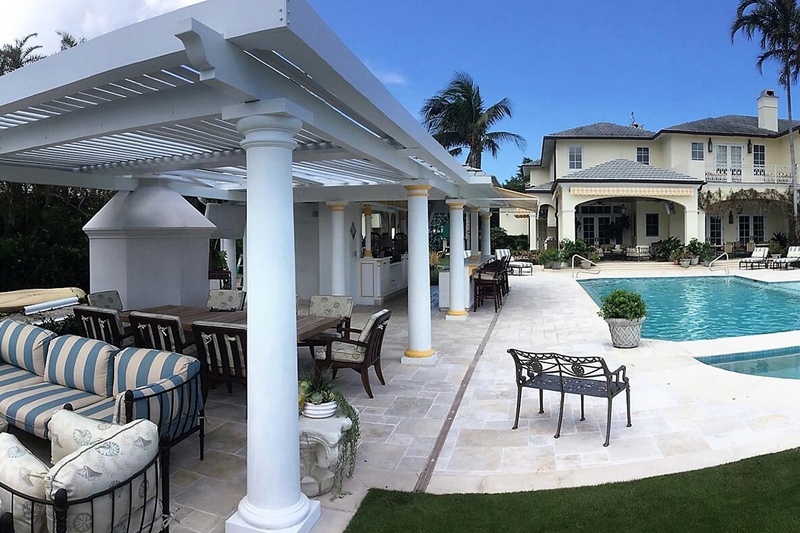 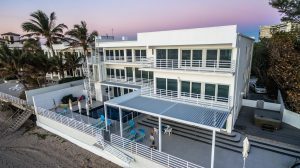 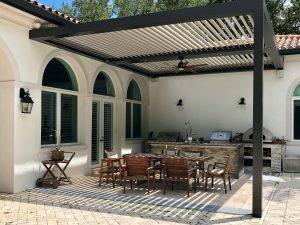 By providing quality design and quality installation, we have helped hundreds of residential clients across South Florida achieve their goals. 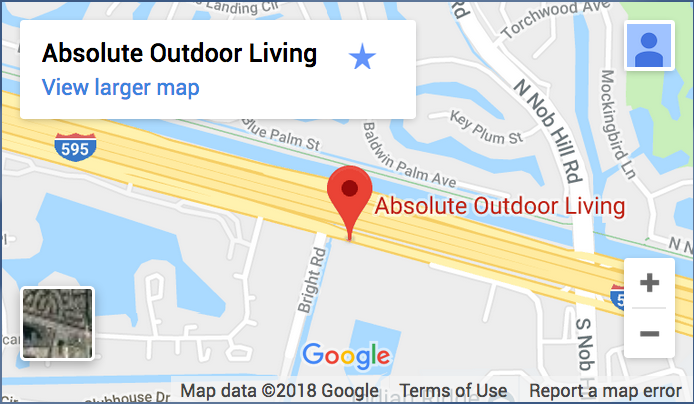 The one area you can grow your footprint is outdoors. 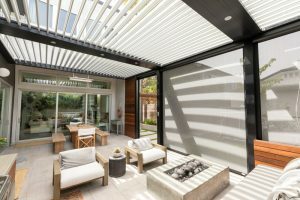 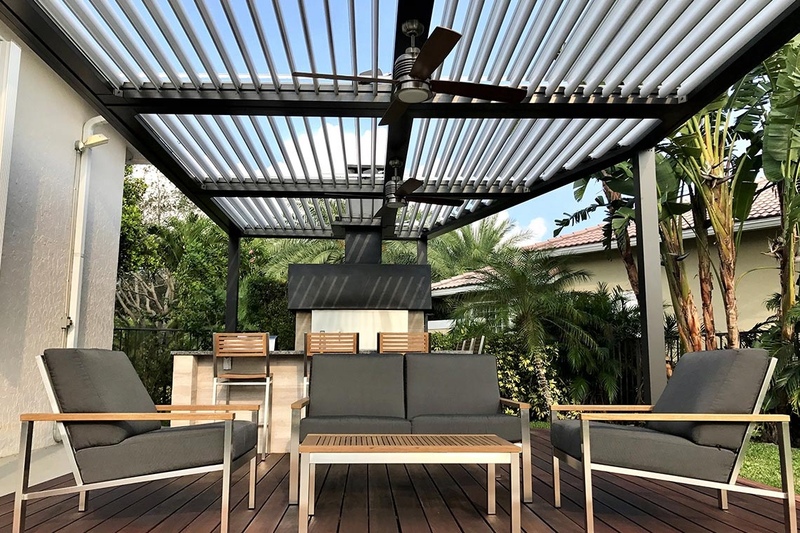 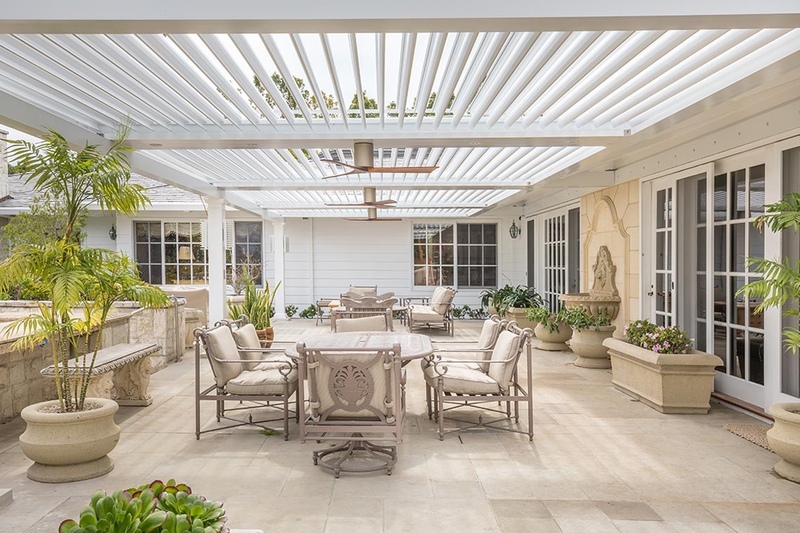 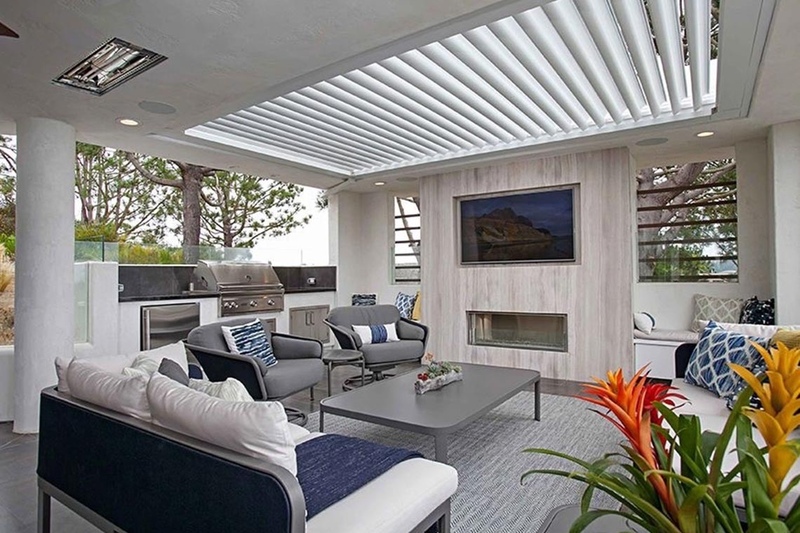 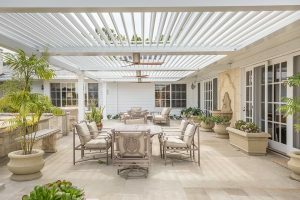 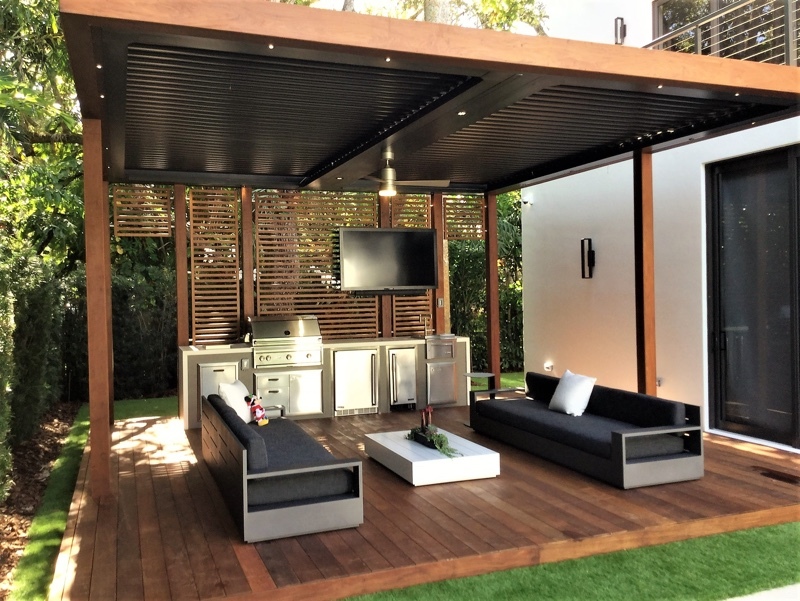 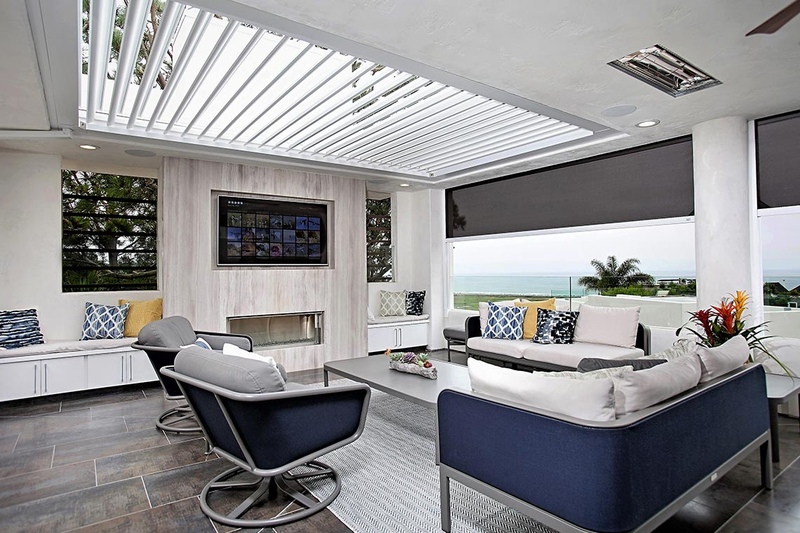 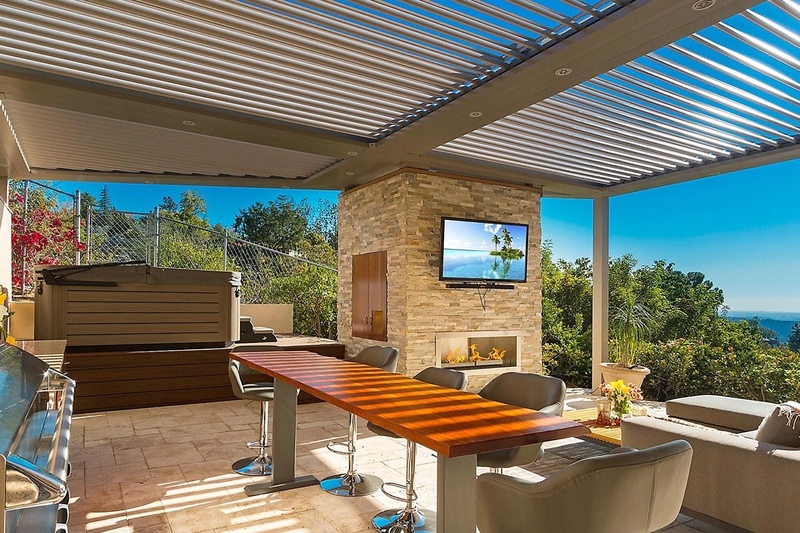 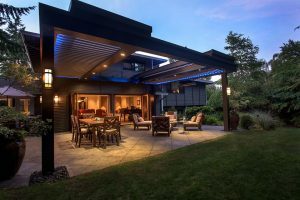 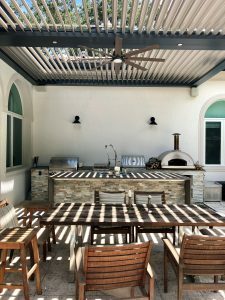 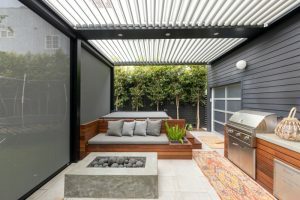 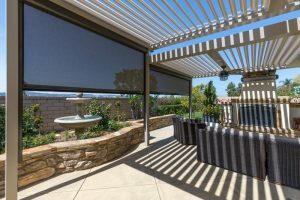 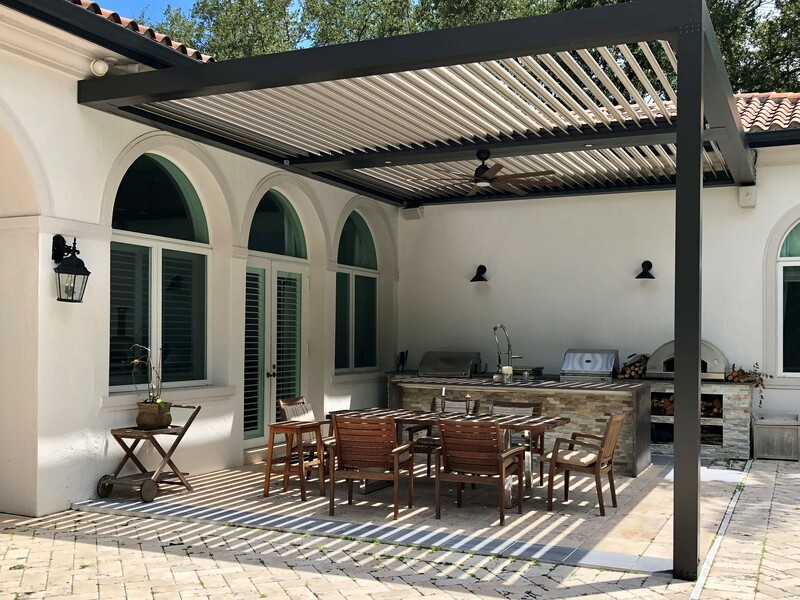 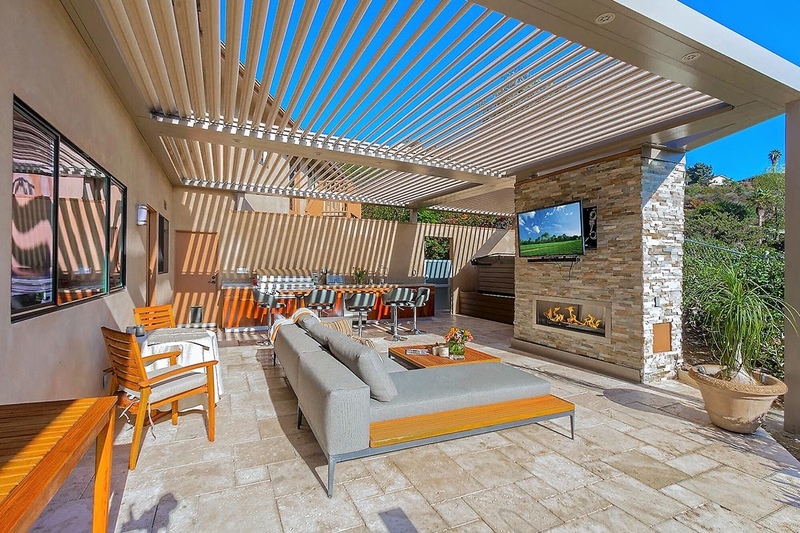 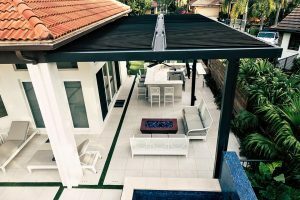 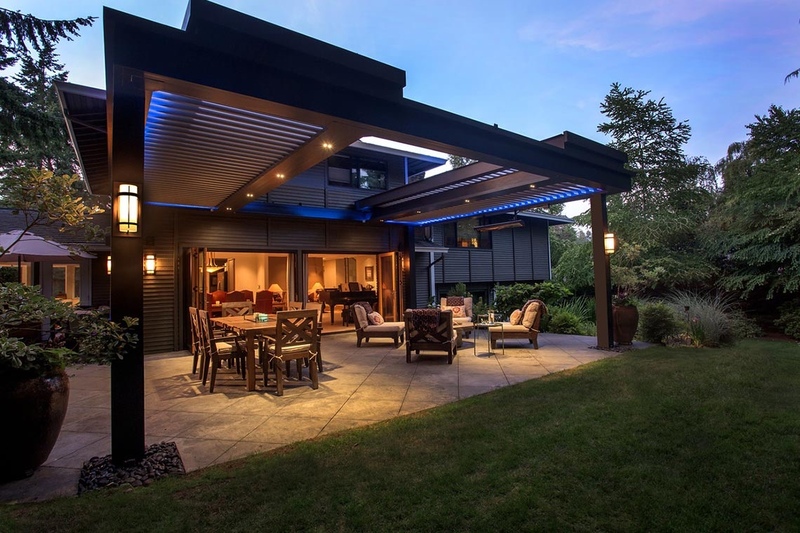 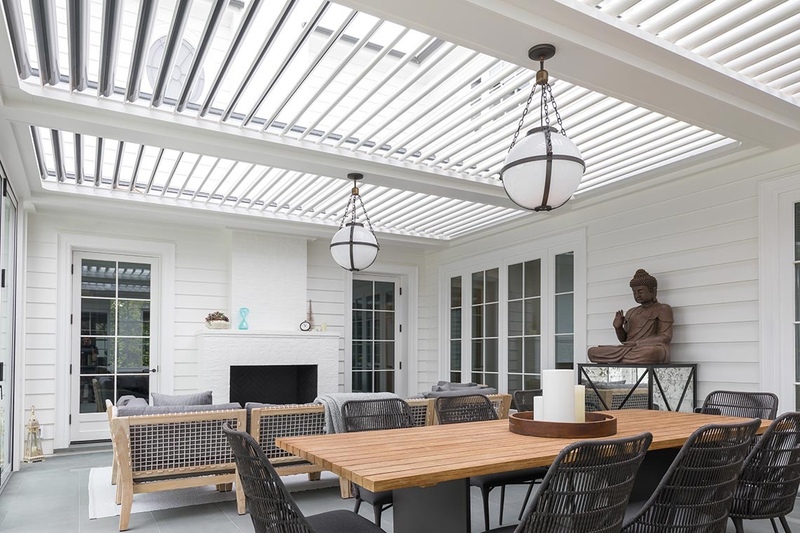 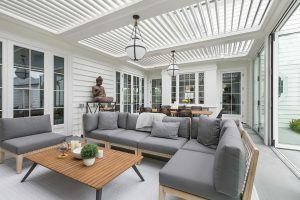 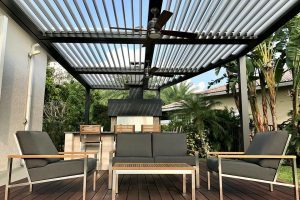 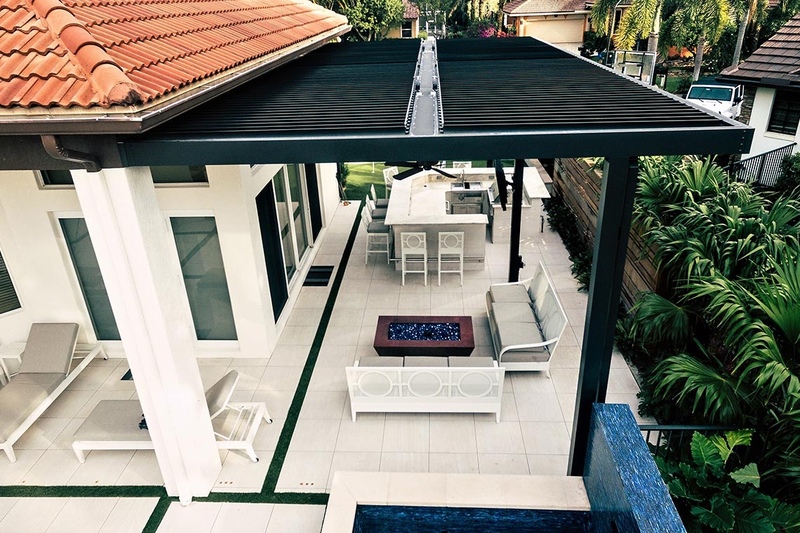 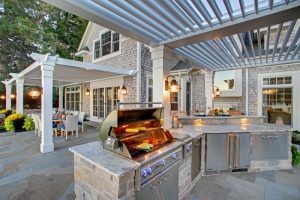 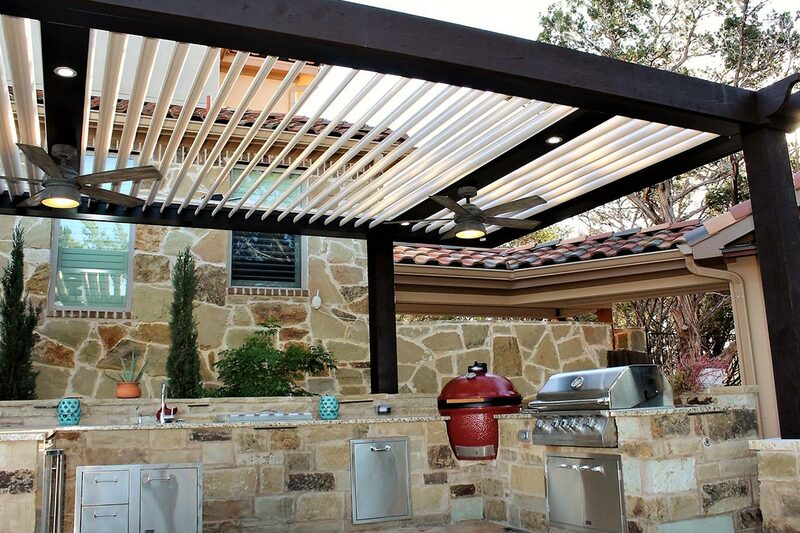 By creating more functional, usable space that is protected from the elements, we are the solution for those seeking to enhance their Outdoor Lifestyle. 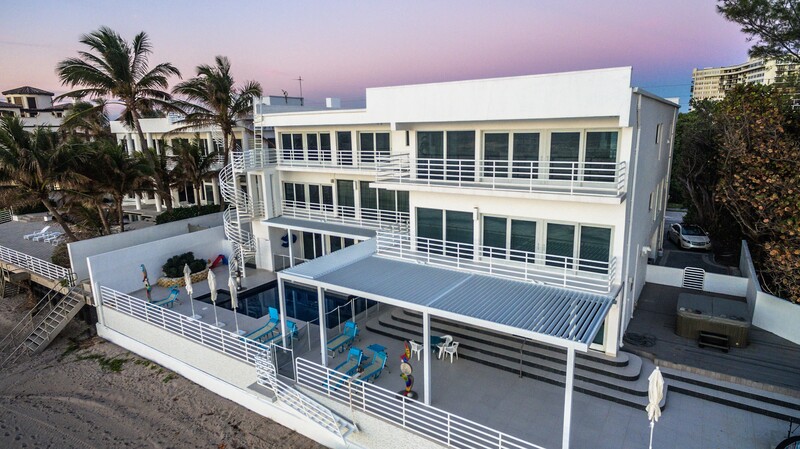 Imagine having the feeling you have staying at your favorite resort right in your own backyard! What a great way to balance the hectic lives we live by having a space you can relax, slow down and enjoy. With friends or family, or simply chilling out by yourself. StruXure and Absolute Outdoor Living can make that happen.